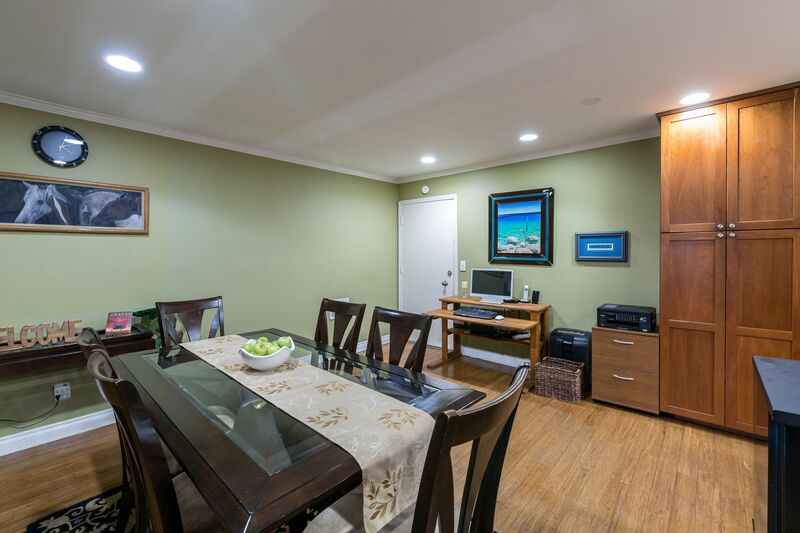 Lowest priced home available in Redondo Beach! 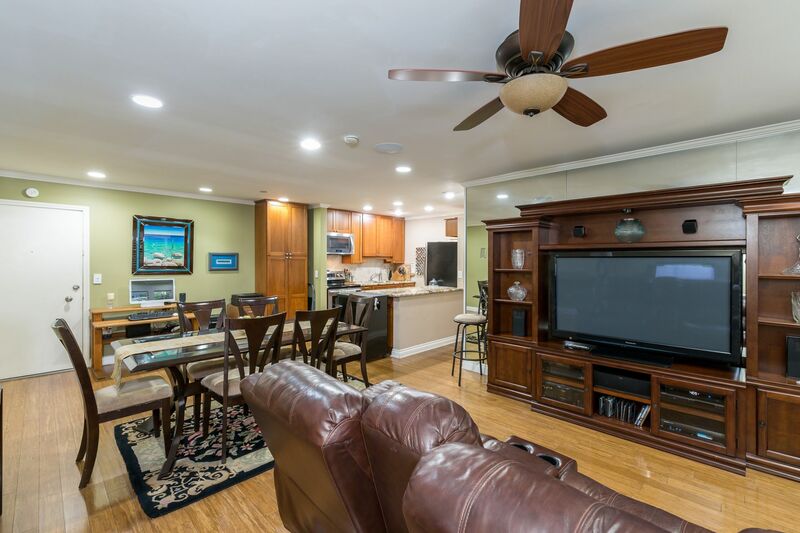 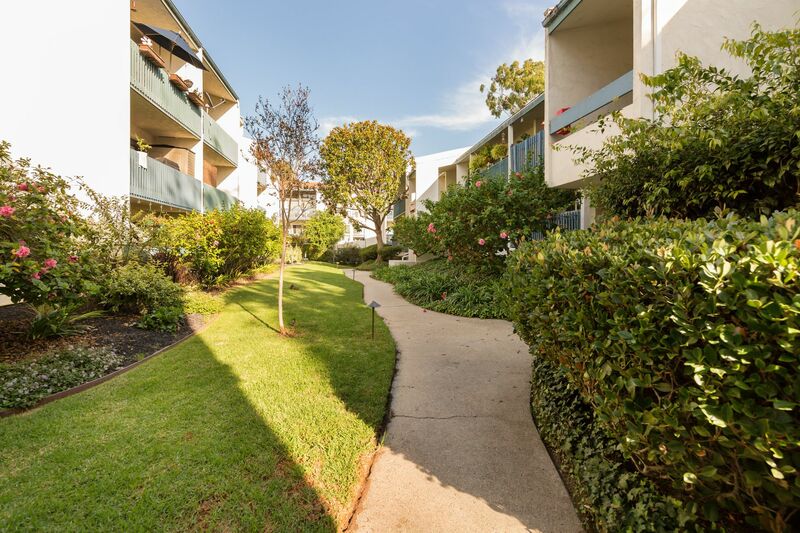 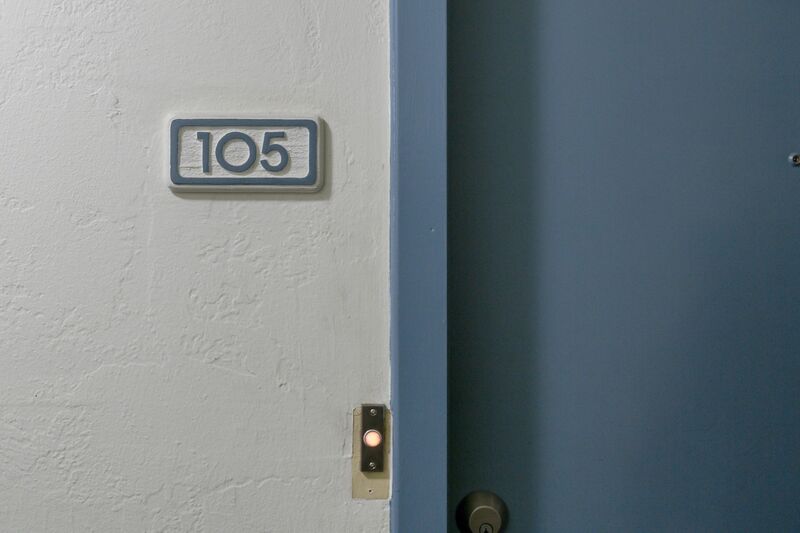 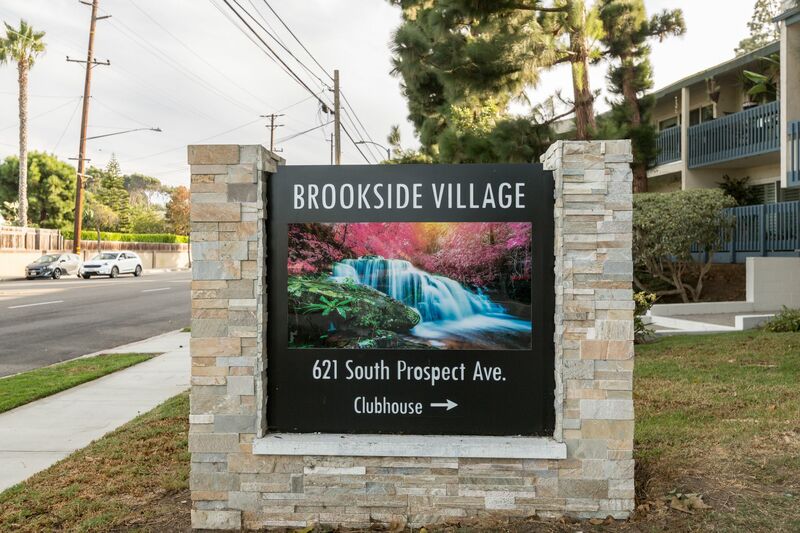 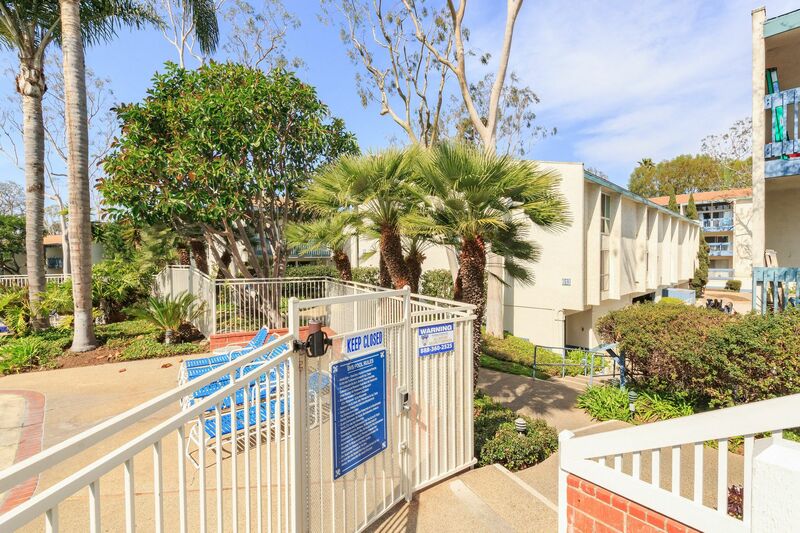 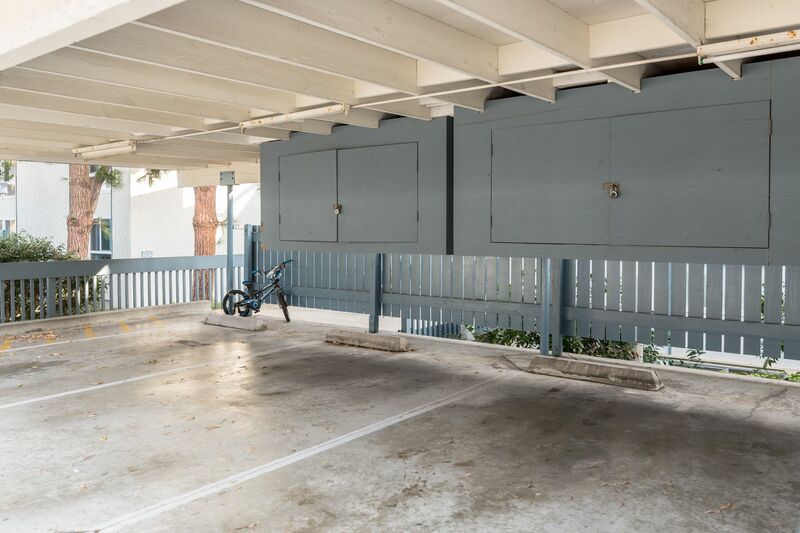 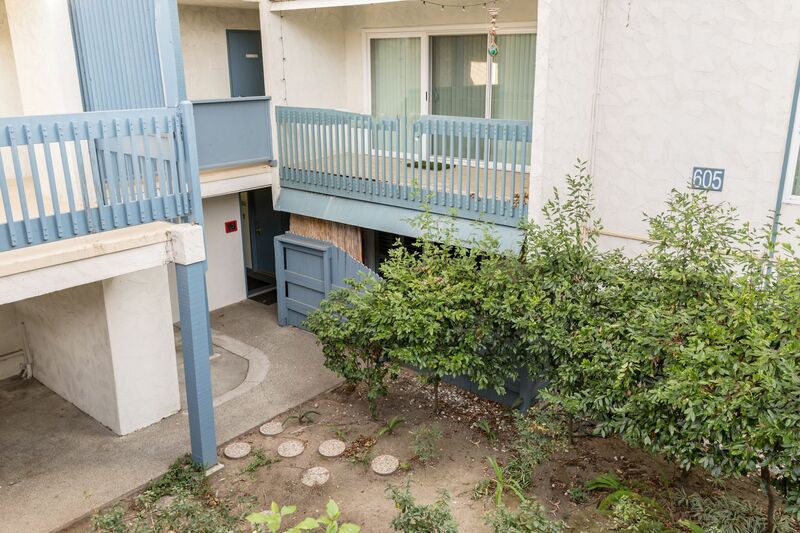 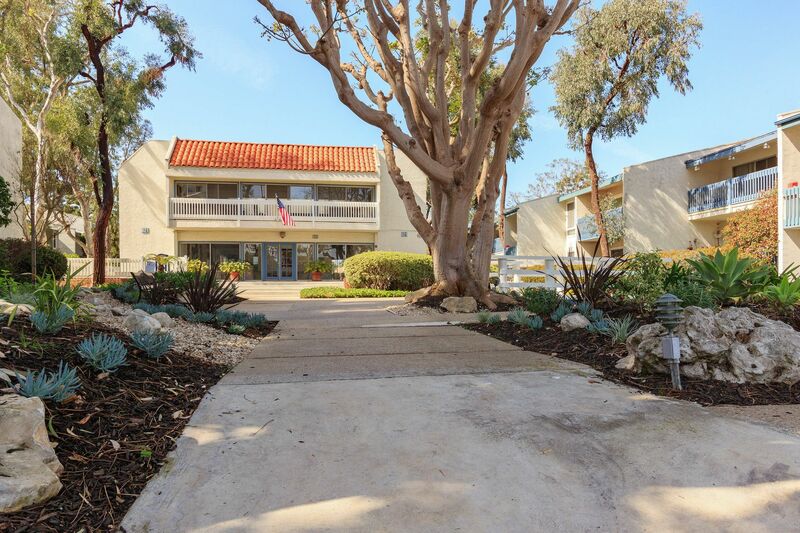 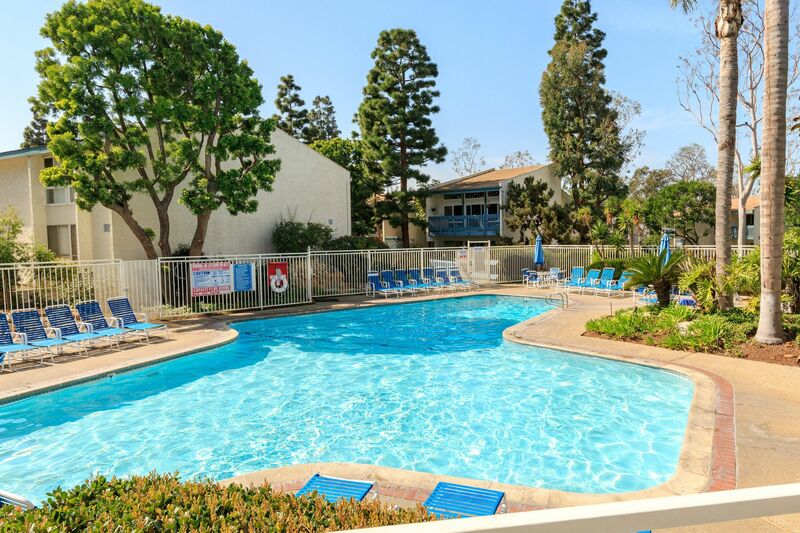 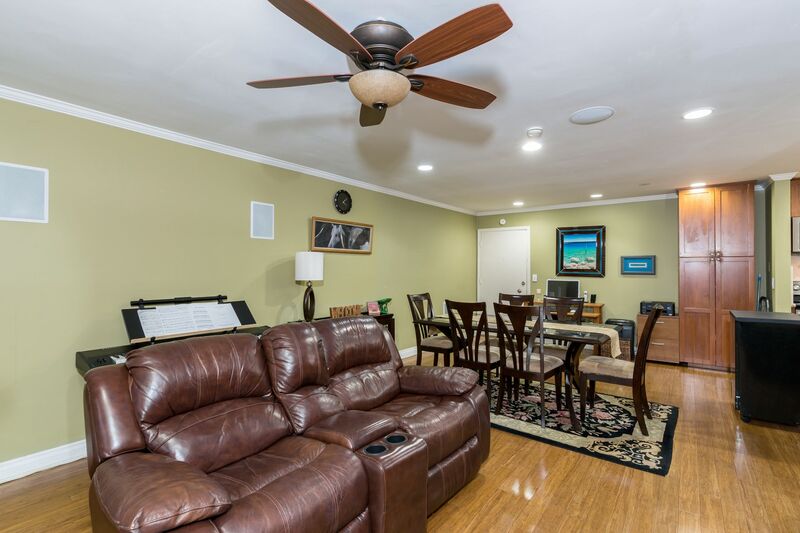 This remodeled, 1 bedroom, end unit is nestled in a quiet location within resort-like Brookside Village. 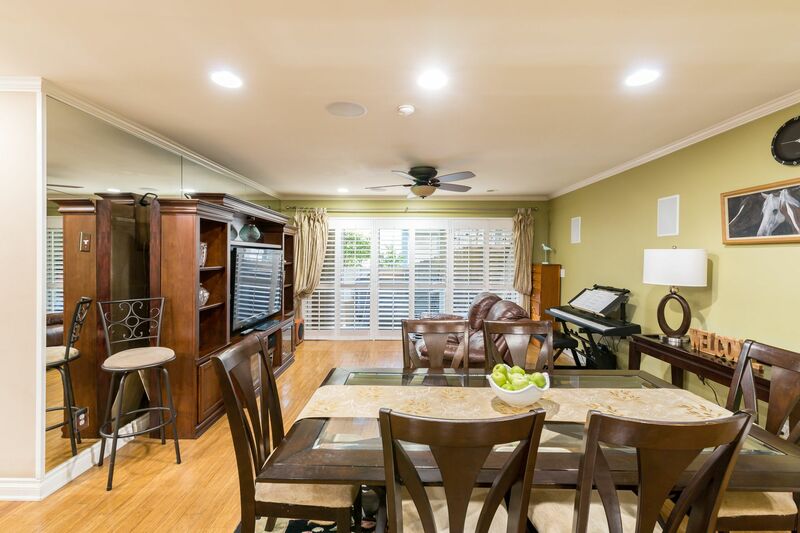 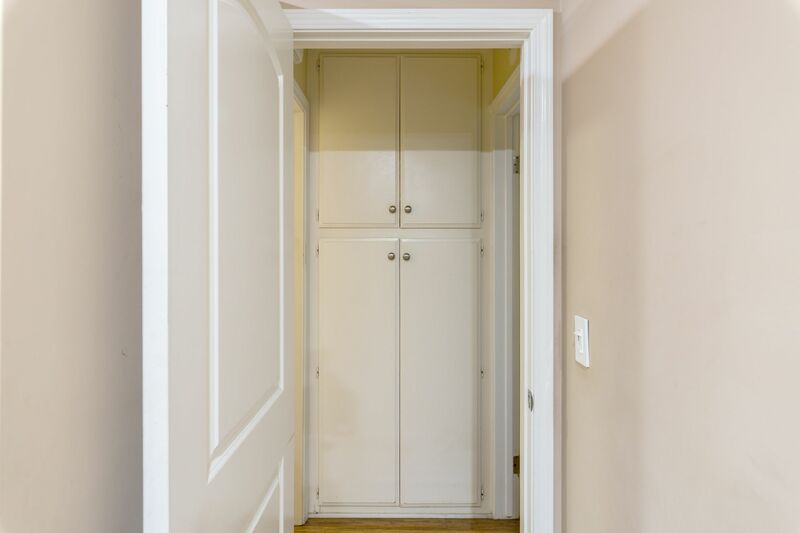 Situated on the ground floor in a garden setting, this condo offers easy access with a surprisingly private ambiance. 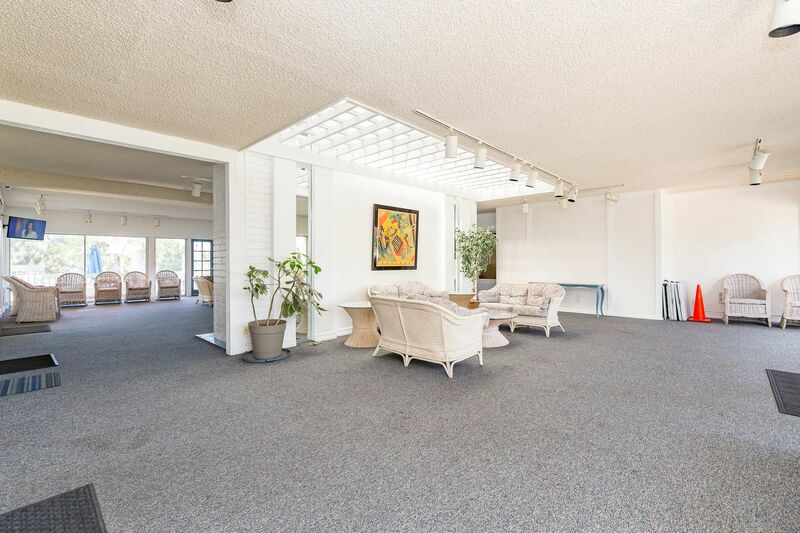 The open floorplan leads out to an inviting patio ideal for BBQs, entertaining or relaxing. 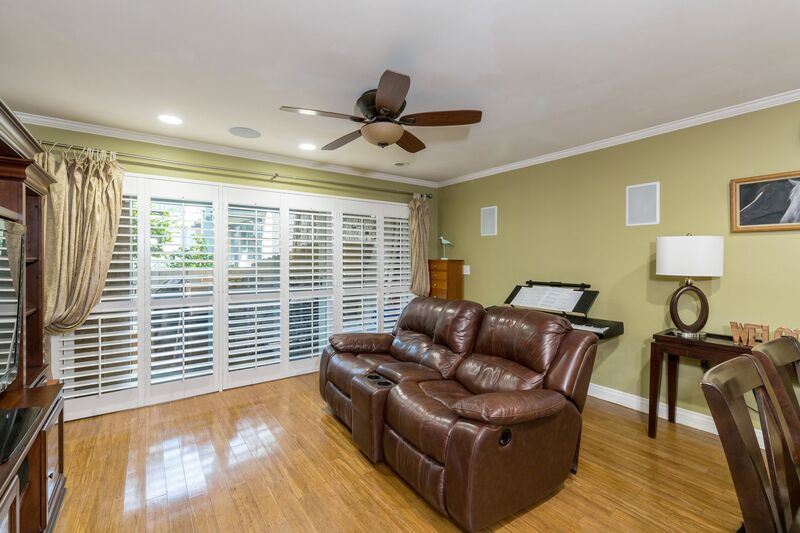 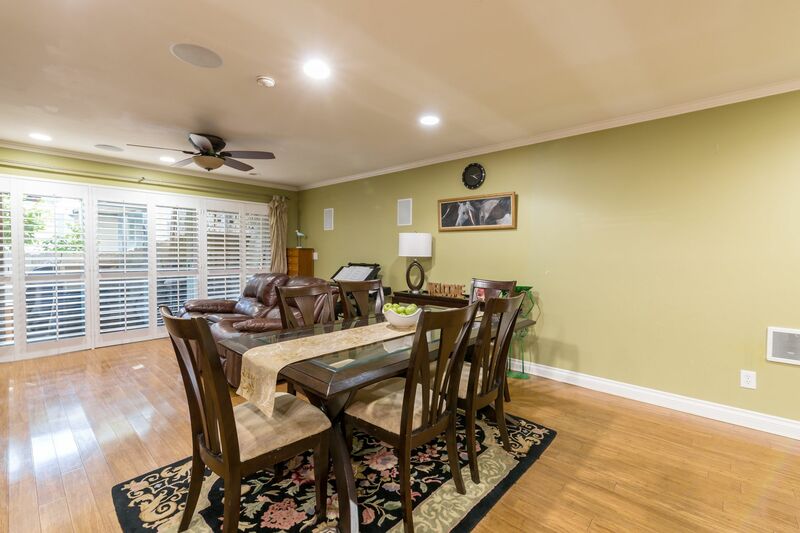 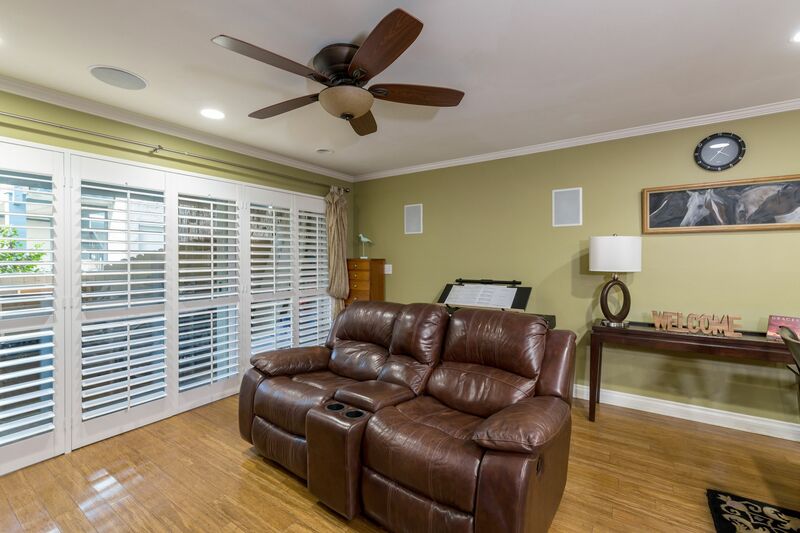 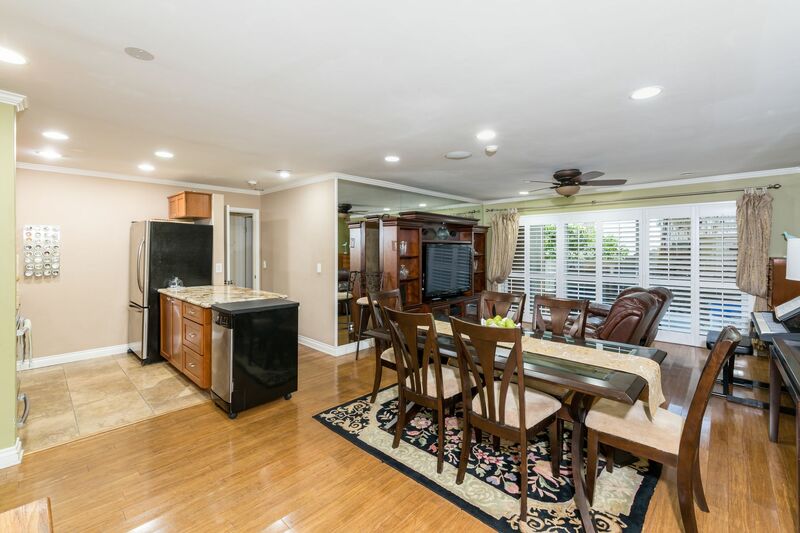 Remodeled from top to bottom with ceiling fans, recessed lighting on dimmers, plantation shutters, dual pane windows & sliding glass door, base & crown molding, bamboo flooring. 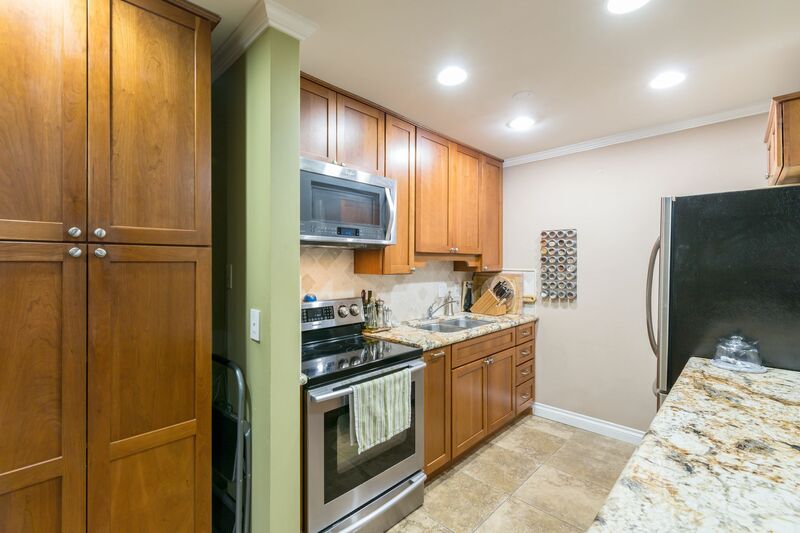 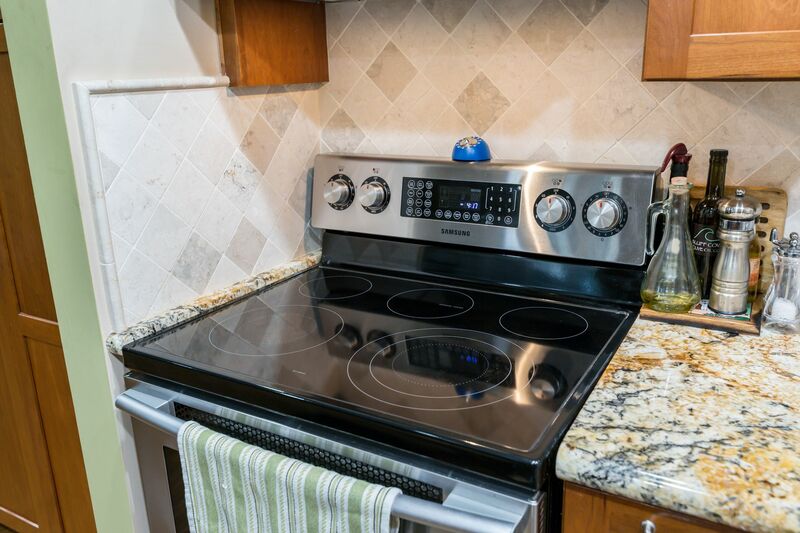 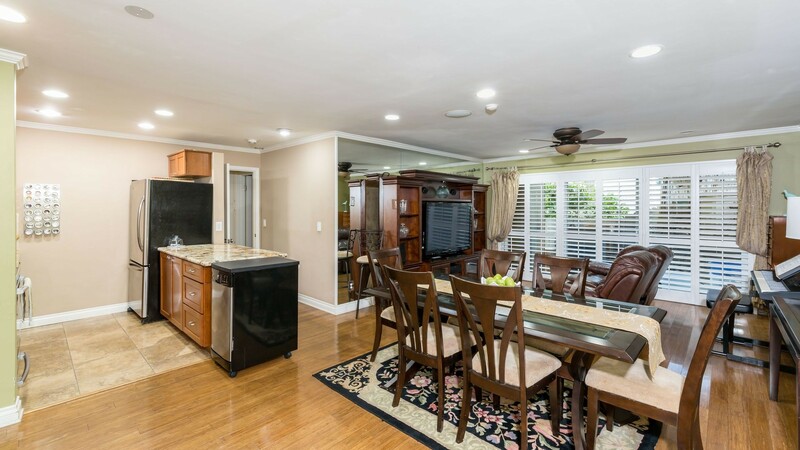 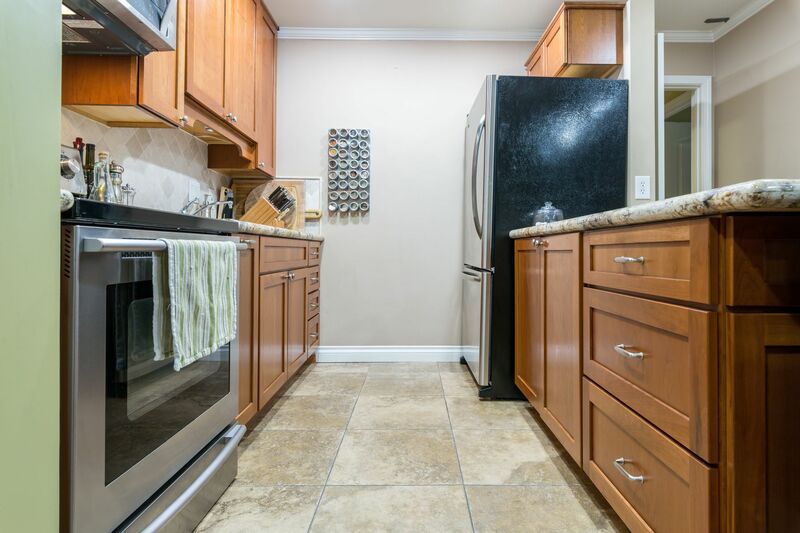 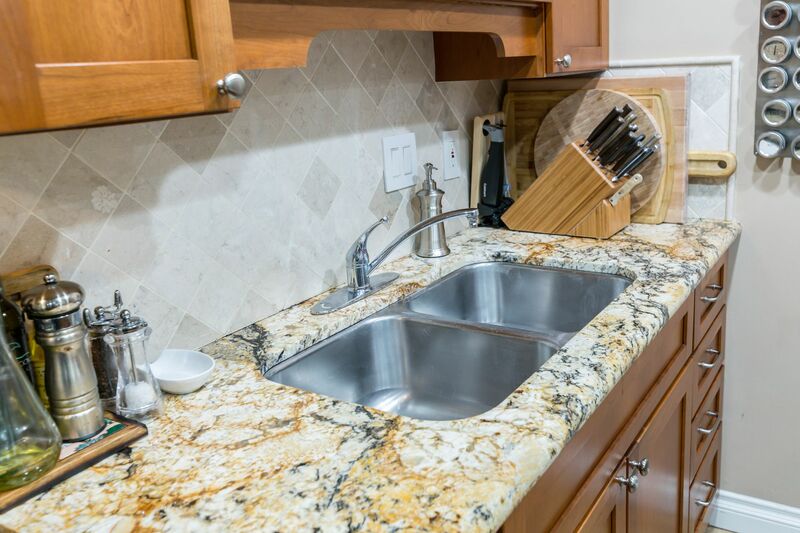 The gourmet kitchen is extensively upgraded with cherry wood cabinetry featuring pantry & pull-out drawers, stainless steel appliances including refrigerator & dishwasher, gorgeous granite slab countertops & travertine backsplash. 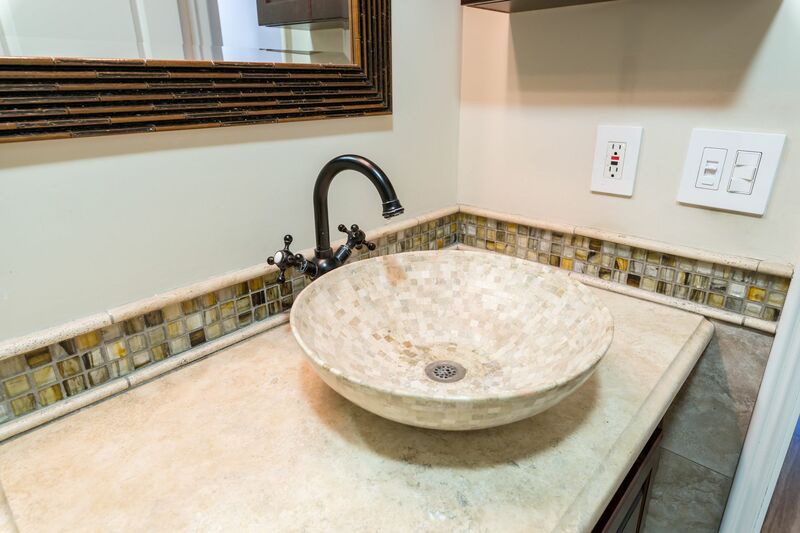 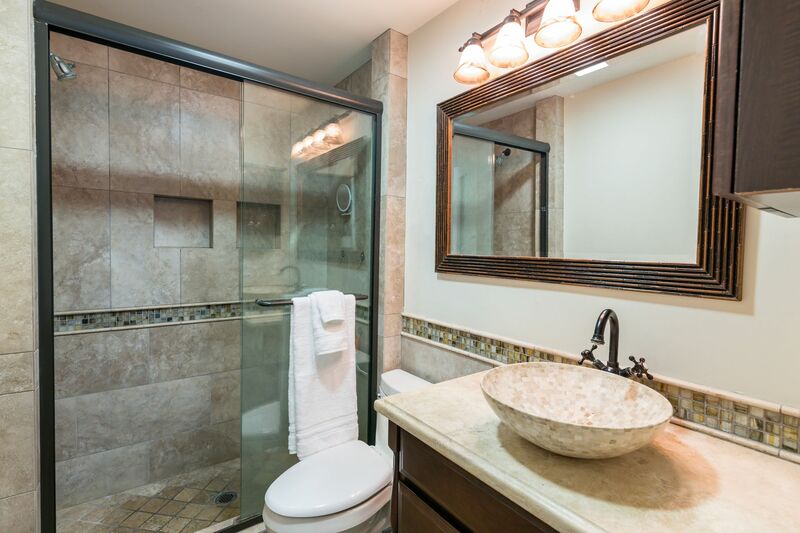 The enhanced finishings continue to the luxuriously appointed bathroom offering a newer vanity with travertine countertop & vessel sink, glass tile backsplash & newer tile shower enclosure with travertine flooring. 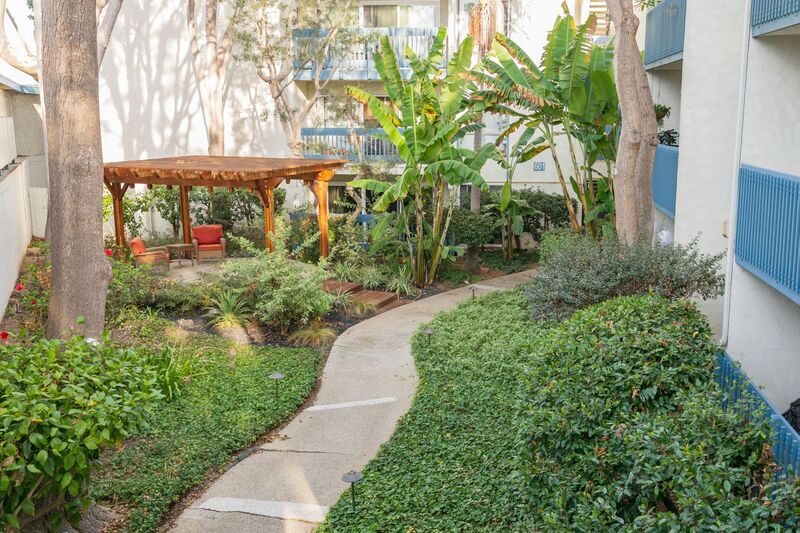 All this is positioned in a park-like setting with lush landscaping, babbling brooks, tranquil koi pond & fountains. 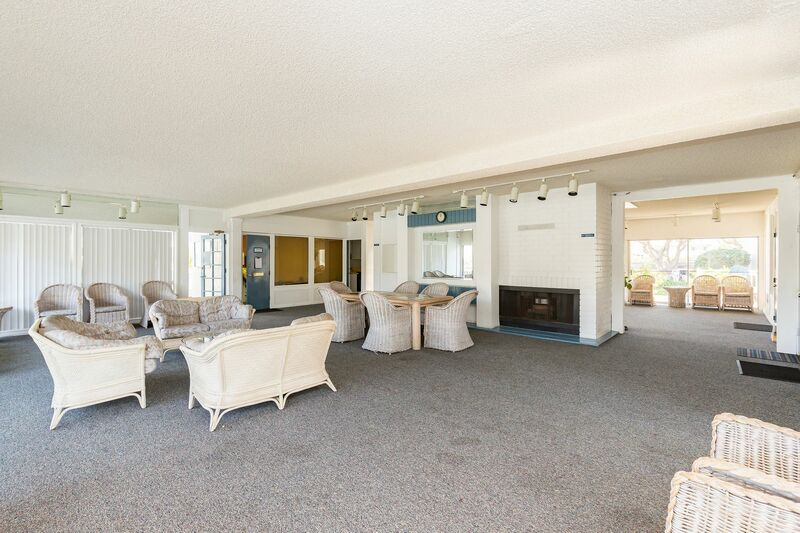 Resort style amenities abound including 2 sparkling pools, spa, clubhouse, gym, sauna, pool table & tennis courts. 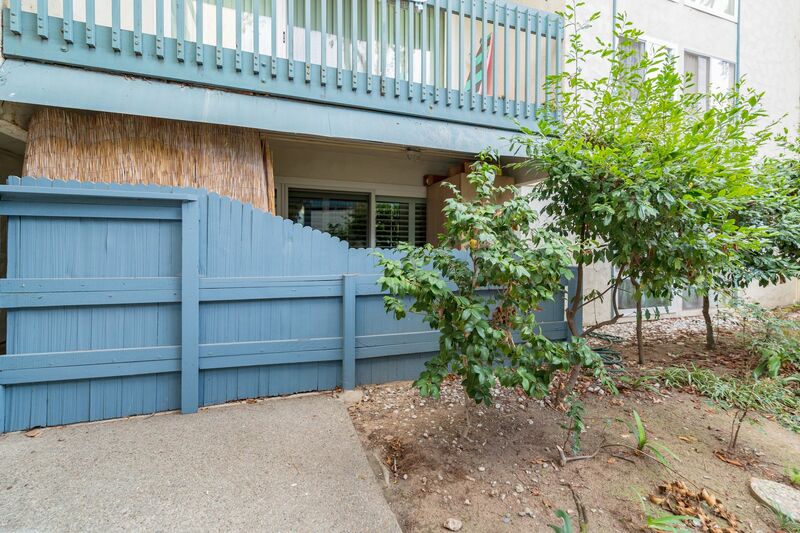 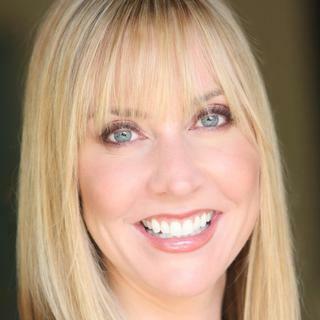 HOA dues include 24 hour on-site security, homeowner's insurance, earthquake insurance, trash, even water. 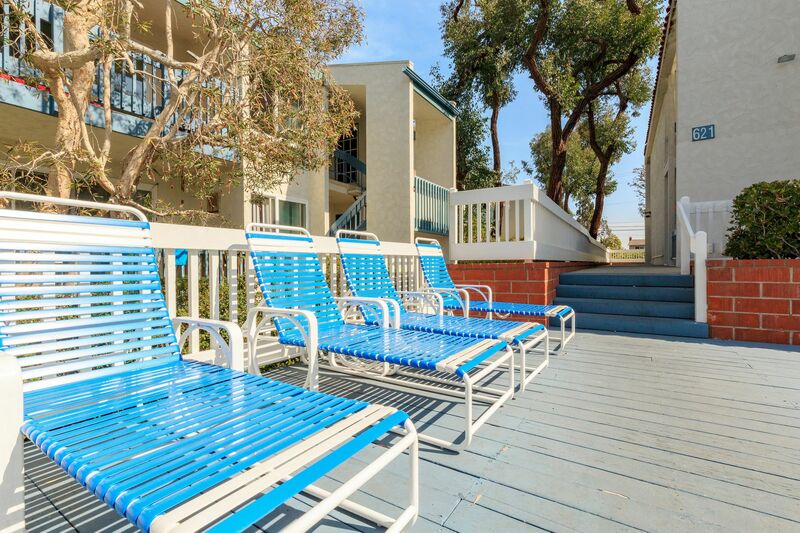 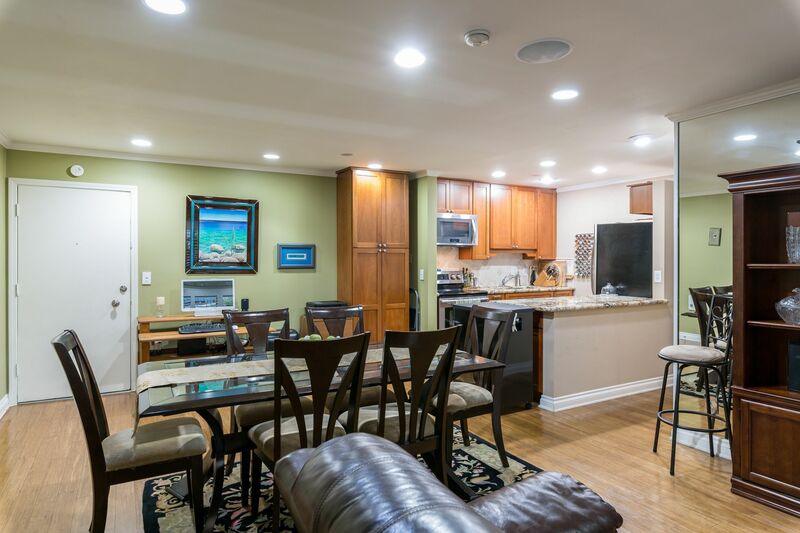 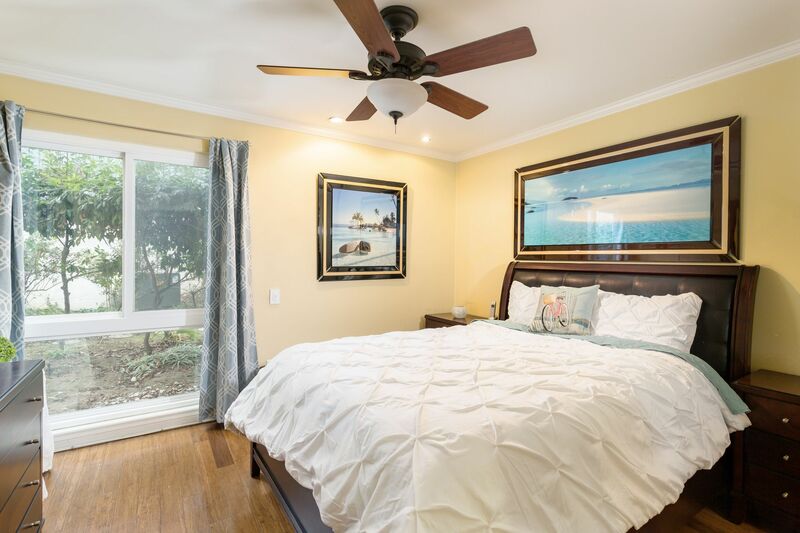 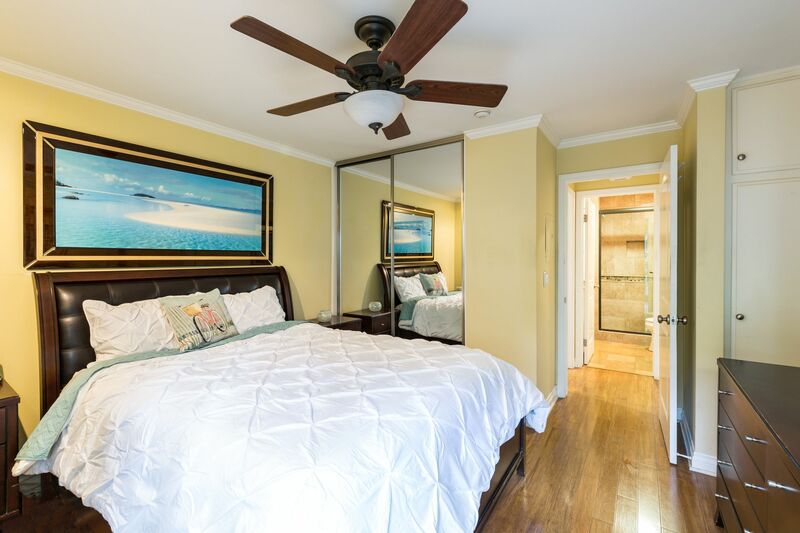 Located near award winning Alta Vista Elementary, parks, restaurants, shops, the pier & beach. 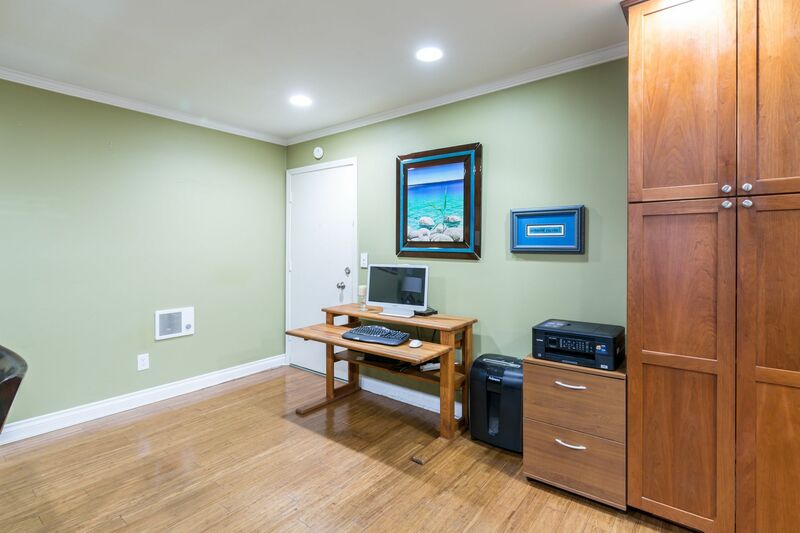 Here is your chance to own a beautifully remodeled home by the beach at an affordable price.